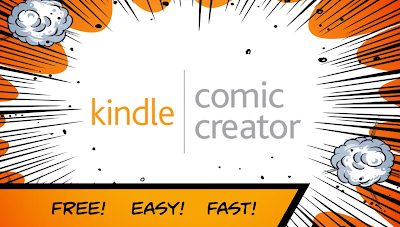 Earlier this year Amazon released a free tool called Kindle Comic Creator that does just that - allows authors and publishers to create multi panel comics, graphic novels & photo/illustration books without knowing HTML/CSS. This is great news for artists and publishers. I agree with Ben Zachheim, the Kindle Comic Creator "is a big deal" because of MATCHBOOK a "program that offers customers who purchase, or have previously purchased, a print book from Amazon.com the option to purchase the Kindle version of that title for $2.99 or less." If the publisher created the ebook first, then they could create the print version of the book using Amazon's CreateSpace. This is REALLY interesting for independent publishers. Which comes first, ebook or print book? 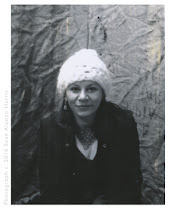 Will this make publishers more creative with their publication dates? If you want to try out the tool, R. Scot Johns gives a great analysis here. 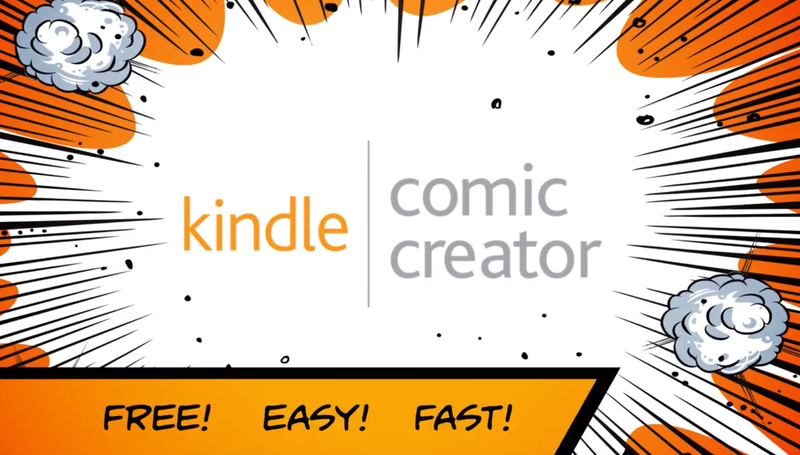 You can download Kindle Comic Creator here & the Kindle Comic Creator User Guide here.